Wireless internet is a convenient and useful function that is a standard option on many devices. Our WiFi connectivity services assist with connecting, troubleshooting and securing a wireless connection, wherever you might be. Wireless connections, also known as WiFi, are widely available in locations such as restaurants, coffee shops, hotels, offices, and sometimes even in malls, stores, parks, other public places or even in your own home. When one is available, it allows you to connect your device to the internet simply by joining the network. This convenience allows you to surf the internet even when you are away from home without racking up roaming fees or using data on a paid plan. With a few simple clicks, you can be keeping up on current events, emailing or checking in with social media while you enjoy a break at your local café, even while waiting for a doctor or dentist appointment. 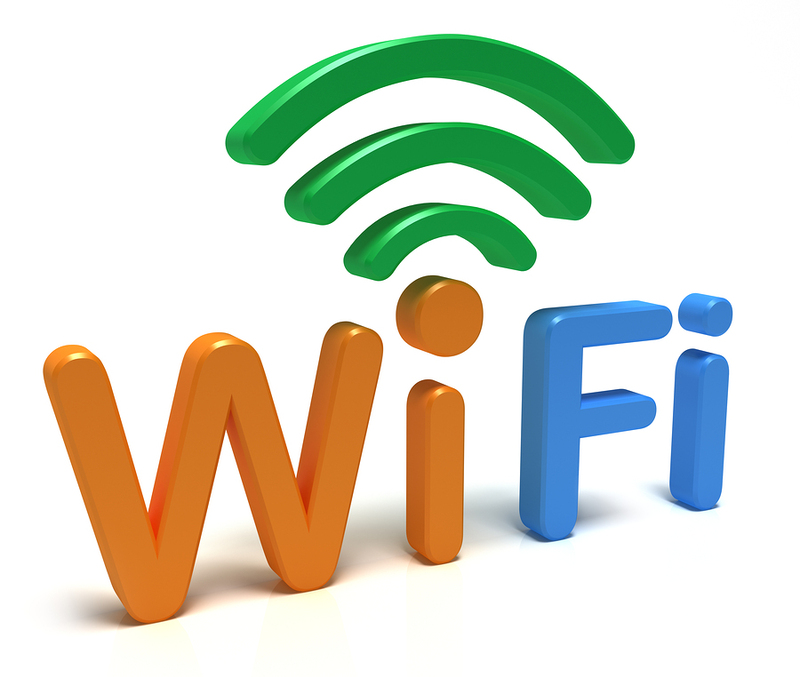 If you like to travel, being able to connect to the WiFi network in your hotel gives you all the convenience of being at home while you are on the go. You can get all of your work done, catch up with correspondence, pay bills, play your favorite online games and so much more. FACT: WiFi hotspots are widely available in places like resturants, hotels, and other public places. These days, it is easier than ever to stay connected, no matter where you are. Tech to Us is highly trained in WiFi connectivity, and can explain in easy to understand terms how to get the most out of your technology, both at home and on the go. If there is a wireless network available, one of our technicians will walk you through getting connected to it. We are experienced with iPhone, Android, PC, Windows and Apple products, so no matter what device you are trying to get connected with, we’ve got you covered. WiFi help is just one of the many benefits you will enjoy when you sign up for a monthly or yearly unlimited Tech to Us plan. We are your go-to WiFi experts, and no matter what brand of computer, smartphone or tablet you use, we have the answers you need. Have more questions about wireless support? Interested in signing up?